Renewable energy company Zytech continues to market its photovoltaic modules on the major world markets. A new grid-connected installation on an industrial warehouse in Cassolnovo (Pavia, Italy) came online in December 2010. 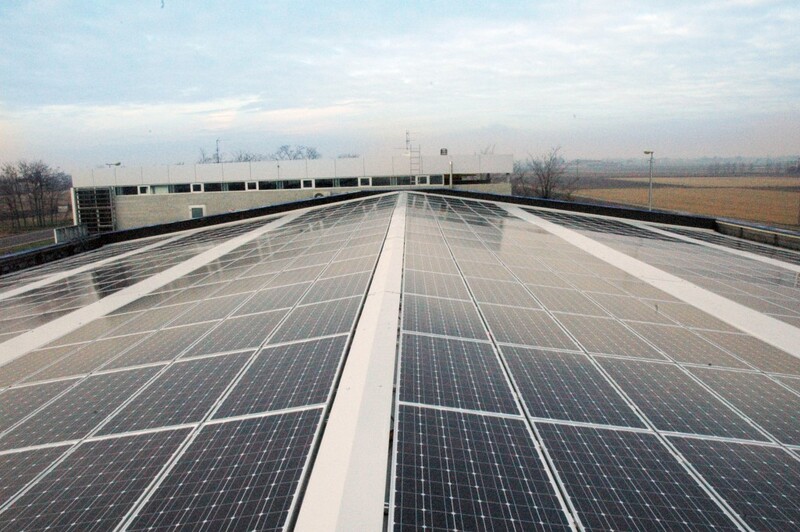 The 200kWp installation was installed by the Italian company Sybill SRL and consists of 1,082 ZT185S Zytech modules. Alongside Germany, Italy is currently the leading market for solar photovoltaic energy. Zytech has therefore been present in this market for three years and has an office in Milan staffed by a specialist sales team. Zytech Solar has focussed its business activity on the main world markets (Germany, Italy, France, Belgium, the United States…) after the significant subsidy cuts and power caps in Spain. Zytech photovoltaic modules are extremely efficient and robust and offer excellent value for money. Zytech Solar belongs to the Zytech Group, which sells low-power wind turbines and solar thermal energy equipment in addition to photovoltaic modules. As part of its diversification strategy in the renewable energy and sustainable transport sectors, Zytech allocates significant resources to research and development for high- and low-concentration photovoltaics and approval for an electric vehicle with zero CO2 emissions.